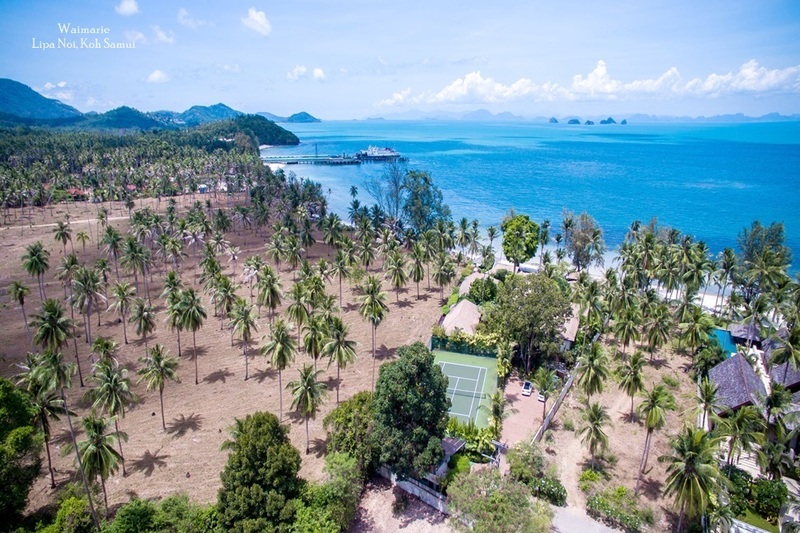 The choice of properties for sale and rent on Samui ranges from the very modest right up to expansive villas built to accommodate the rich and famous. 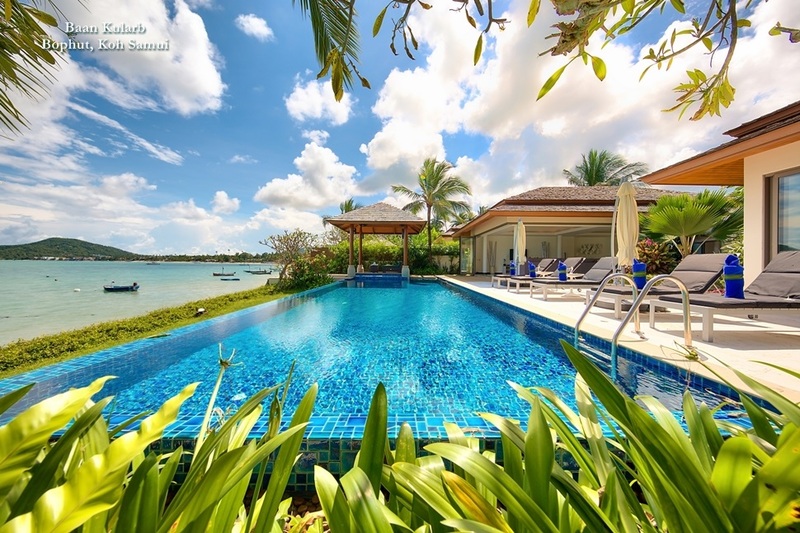 The relaxed, tropical lifestyle and warm climate seems guaranteed to continue drawing visitors, which in turn means that an increase the property values is certain. 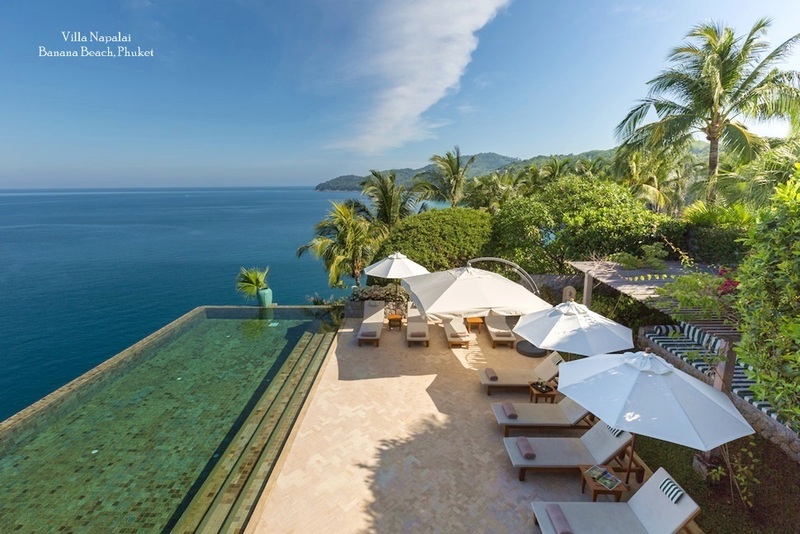 Below are some tips for those looking at Samui property. 1. 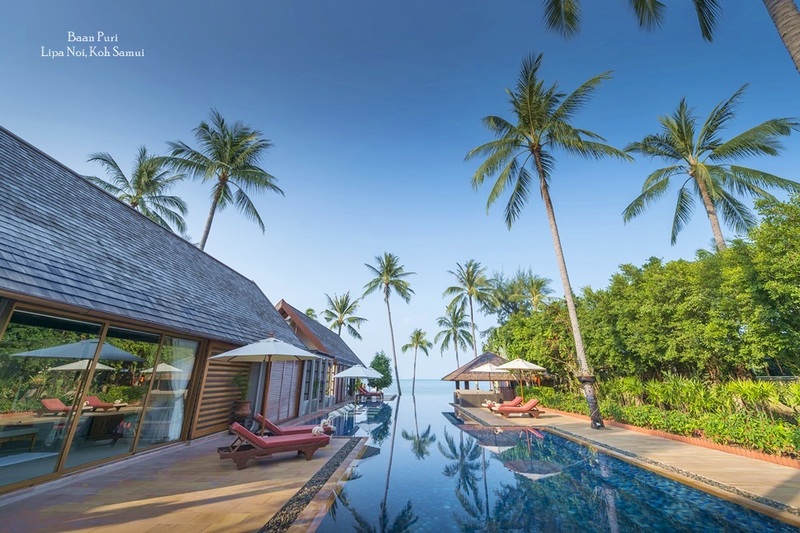 Samui is set to grow, with an ever increasing tourist trade and an impending upgrade to city status. Although this is positive for those looking for a return on their investment, it is also worth making sure that any property purchase accounts for the possibility of increased traffic and construction, especially in locations close to the island's ring road or near the airport. 2. It's certainly important to find a trustworthy Thai speaker from start. While translation services may seem an expensive option at first, it will almost certainly save you money and time in the long term. 3. It is absolutely essential to check the legalities of any lease or purchase closely. Working with a reputable company and their partners is one way to ensure transparency and peace of mind. 4. The more secluded parts of the island can sometimes suffer from a lack of access to basic utilities such as electricity and water supplies. It is certainly worth investigating the local supply before deciding to build or invest in more remote areas. 5. Thai people are far more tolerant of noise than westerners. It is therefore necessary to investigate the immediate surroundings when buying or building a house on the island. Complaining to neighbours or even the authorities about irritants such as morning cockerels or late night karaoke music rarely has an effect. 6. Gated communities are more secure than stand alone properties and can provide a quieter residential environment. 7. Research future developments in the area in order to avoid living amongst or near building sites for long periods of time. 8. The north coast of the island can offer a more relaxed atmosphere than the main tourist areas, but still boasts all the necessary amenities. 9. 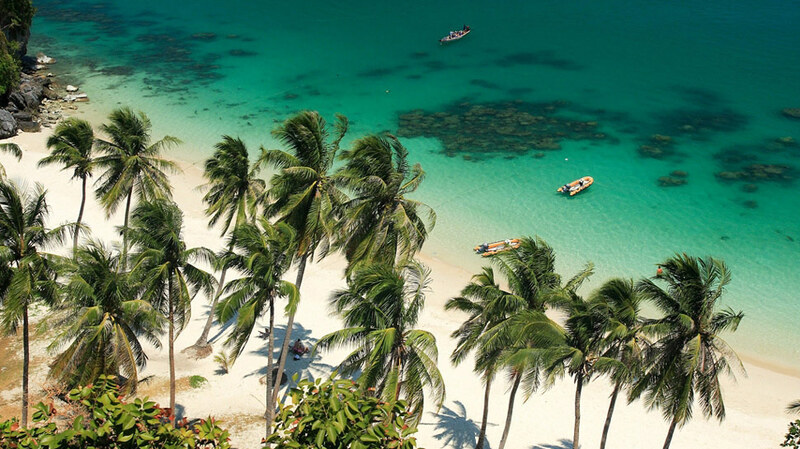 As an island, Samui can seem a little more isolated than other destinations and comparisons made with the rest of Thailand may be unrealistic based on the local approach to life.Travel to and from the island can also be disrupted by adverse weather conditions. 10. Questions arising regarding the authenticity of land titles make the services of a fully qualified surveyor invaluable.